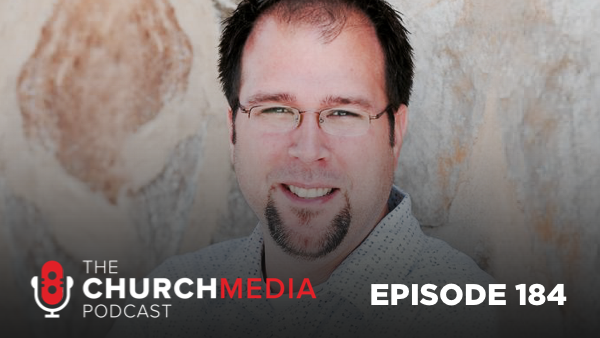 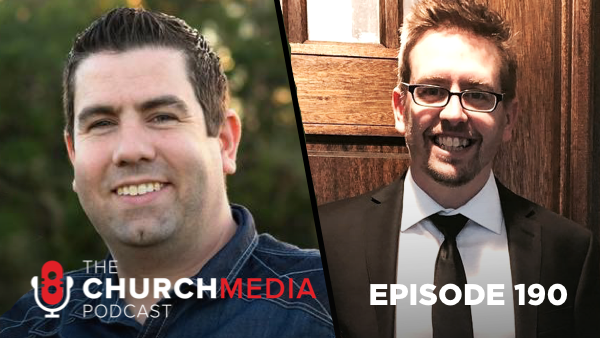 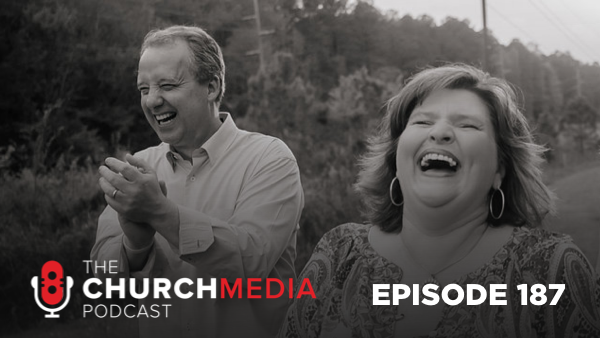 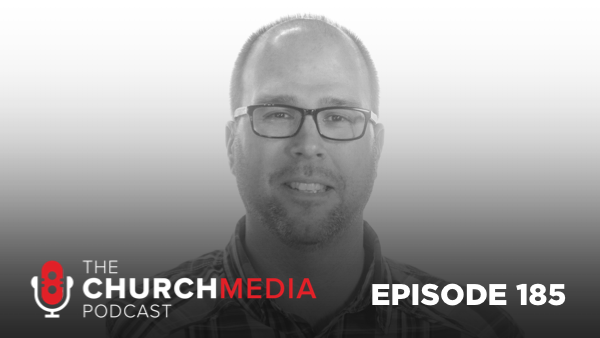 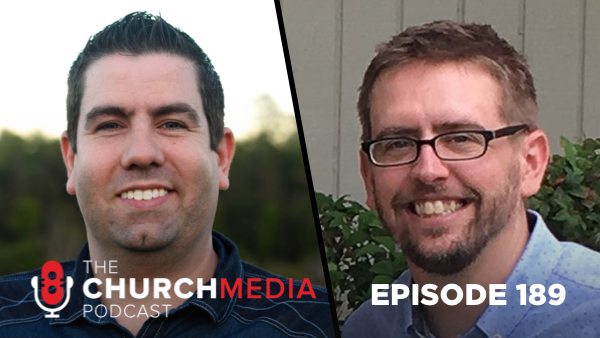 The Church Media Podcast is the definitive podcast for church leaders and volunteers who make Sunday happen. 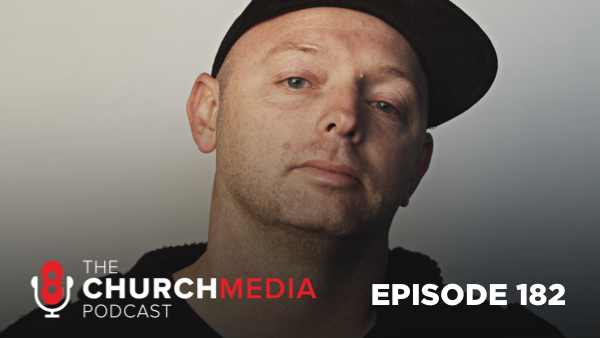 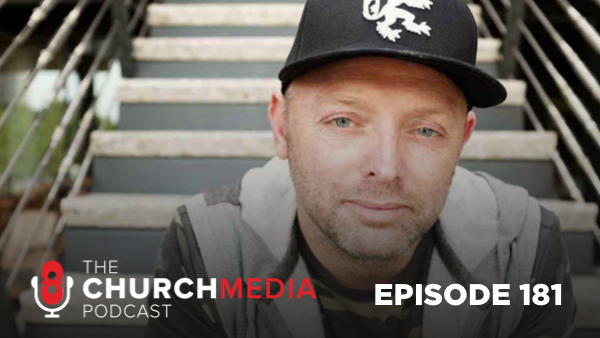 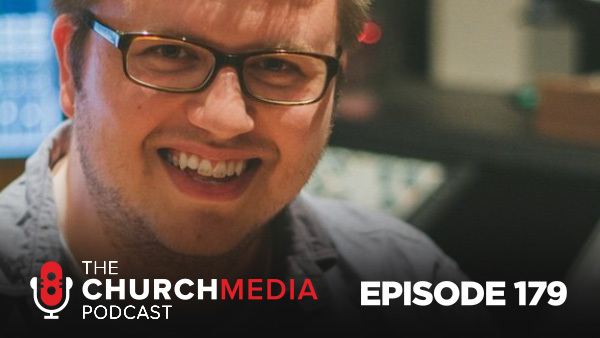 The Church Media Podcast is the definitive podcast for those who Make Sunday Happen. 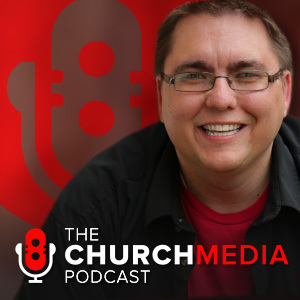 Hosted by Carl Barnhill, the show offers training in the areas of Church Media Production, Worship, Communications, First Impressions, Service Planning, Volunteer Culture and more. 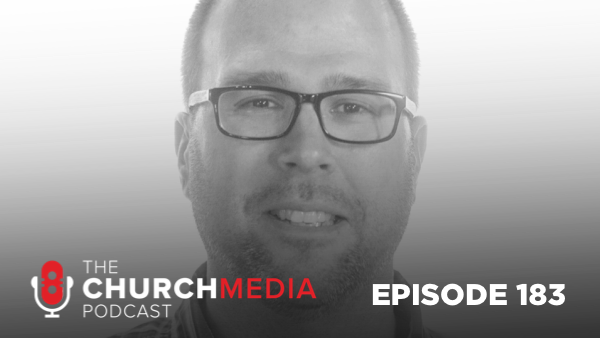 Carl is the Creative Director/Owner of [twelve:thirty]media, a company that resources the Church with Media content and training to help you Transform your Worship Experience. 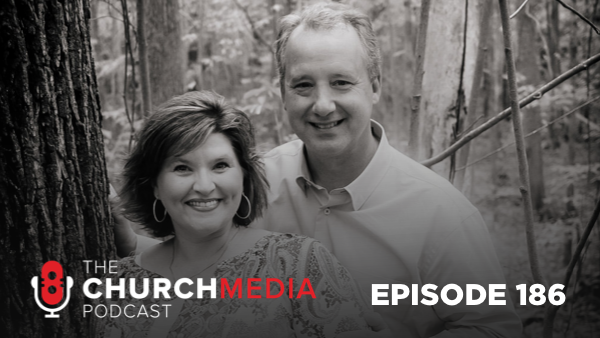 Listen to each episode of the show, download transcripts, and even grab some sharable content to share with your team. 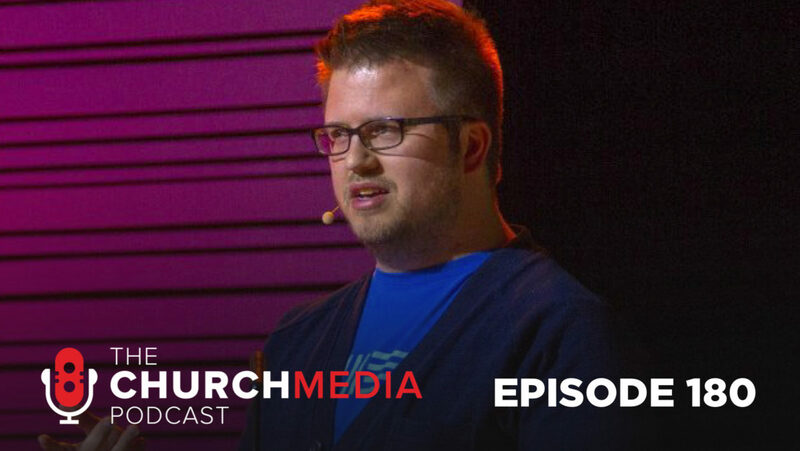 Check out our blog for hundreds of articles that contain free training in the areas of audio, video, lighting, stage design and volunteer culture. 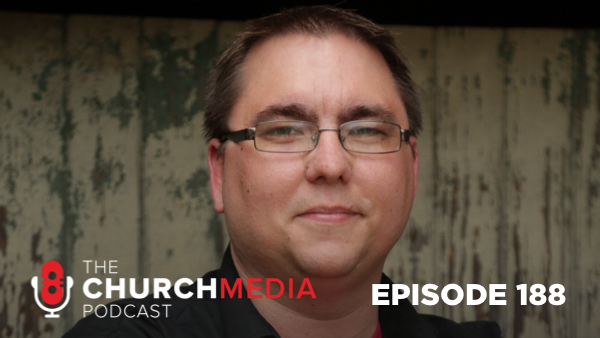 Download free training guides, checklists, books and other resources for your church production team.